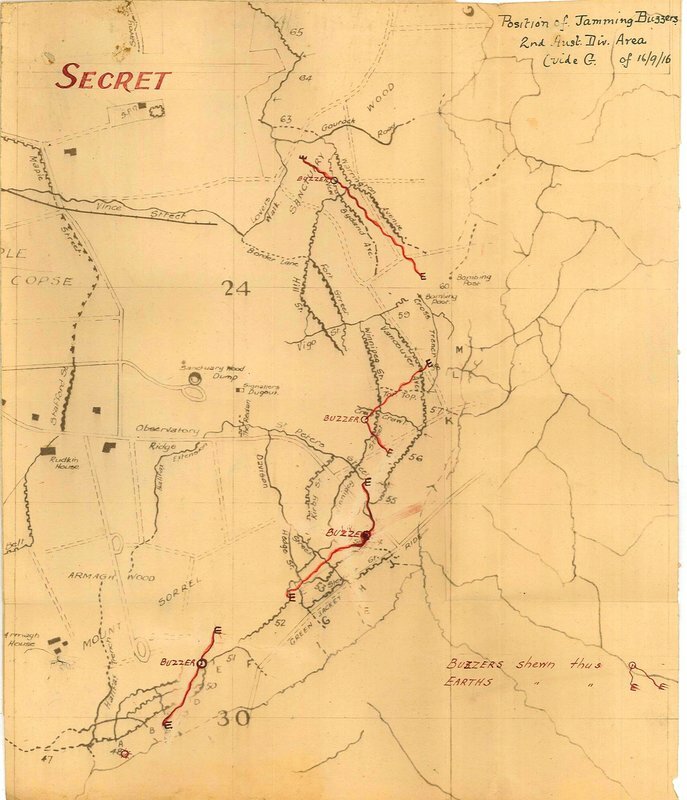 Regarding my previous post re Redan Tunnels & the excellent response..foiund this on the War Diary of the Unit indicated top right. it details the trenches in HarryBrook reply. THE REDAN IS MARKED UNDER SIGNALLERS DUGOUT ON THE MAP...APOLOGIES IT IS SLIGHTLY BLURRED ON THIS IMAGE .THE REDAN HAS BEEN FINALLY LOCATED. THANKS ONCE AGAIN TO JOHN REED..EDWARD1 & HARRYBROOK FOR THEIR INVALUABLE HELP.